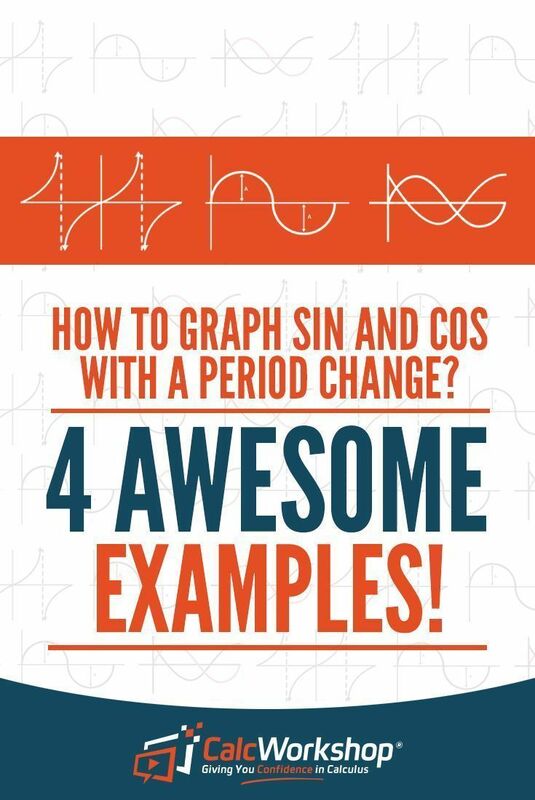 The variable b in both of the following graph types affects the period (or wavelength) of the graph. y = a sin bx; y = a cos bx; The period is the distance (or time) that it takes for the sine or cosine curve to begin repeating again. No, cos(x^2) is not periodic. By the simple definition of a periodic function with fundamental period, say T, f(x)=f(x+T), where T is the least positive real value. 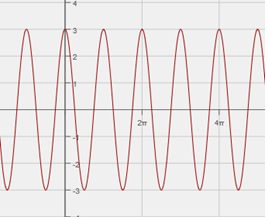 If you shifted the cosine graph pi over 2 units to the right, you get the sine graph. So they have the same shape, they have the same domain, same range, same amplitude, and period but there x intercepts and turning points are the reverse in each other.